Uberstudent’s promise to be more than just an operating system is really coming through in the 3.0 release. While there are lots of Debian –> Ubuntu –> Roll your Own distros out there, Uberstudent has really shown some winning moves in it’s short history. The application list has been tweaked and it now comes in an i386 edition. If you’re serious about learning and studying then UberStudent is the GNU/Linux Distro for you. It’s definitely worth giving the Live DVD as spin. You’ll be impressed by what it’s got right out of the box. Scalable Vector Graphics look great and really work well just about anywhere in cyberland. 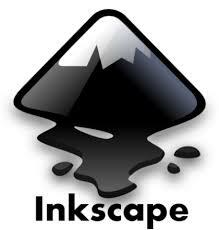 If you need to to a quick sketch or make some serious graphics Inkscape can really help. If $600 seems a little steep for the new version of photoshop, maybe it’s time to get some open source power in your box. 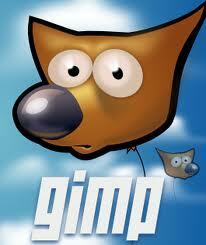 The GIMP (GNU Image Manipulation Program) is powerful and everybit as flexible as PhotoShop. OpenDisc Here’s a great collection of software you can download and use from your M$ Windows computer to get a taste of Open Source. 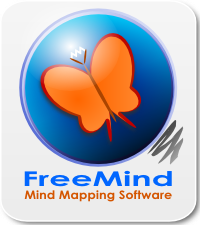 FreeMind is easy to use and makes short work of breaking down complex paradigms into their component parts. It beats the heck out of the old school outline! 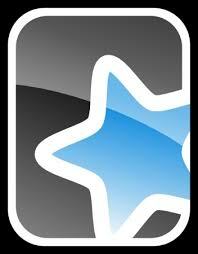 Cabra is a java based flashcard program geared toward teacher generated or self study review. Anki is cross platform, open source, and has a huge collection of cards ready to go. You can do a quick review of any topic. 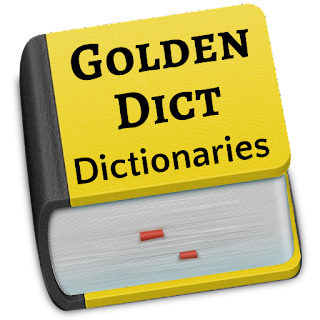 This is a great cross platform dictionary program you can use anywhere. great spelling and pronunciation dictionaries that really come in handy.